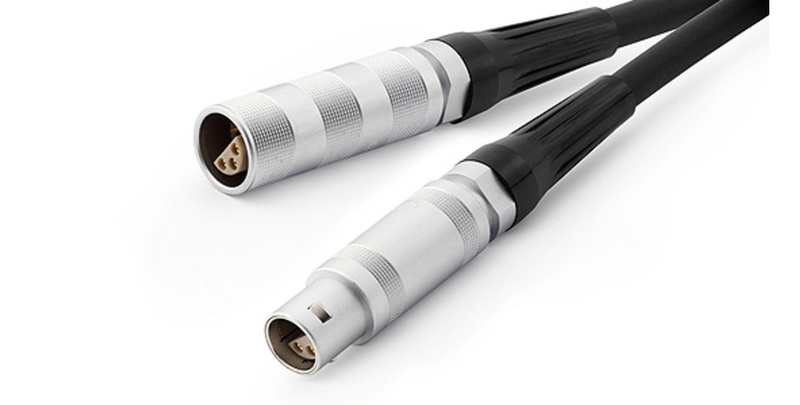 The GRAS AA0001 is a 20 m (65.6 feet) cable with LEMO 2S 6-pin connectors. The raw cable is a High-quality PUR cable with a double-screened signal wire. The cable is for GRAS 41AM/41CN Outdoor microphones.